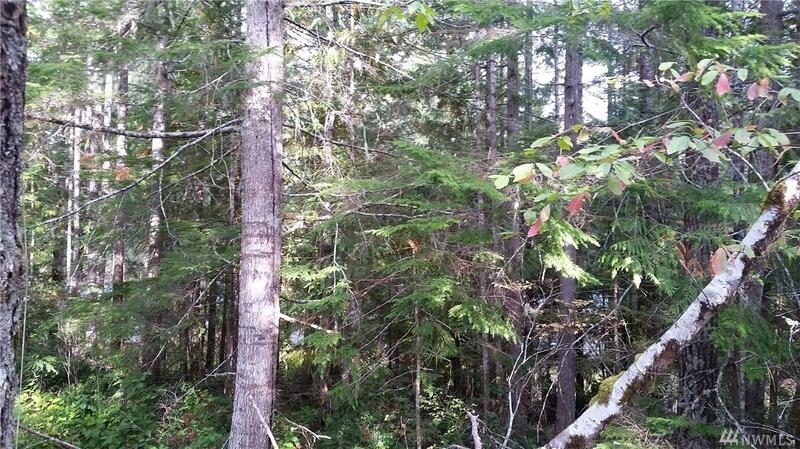 Nice over-sized .40 acre treed lot close to Lake Standstill and the division 14 waterfront park at Lake Cushman. 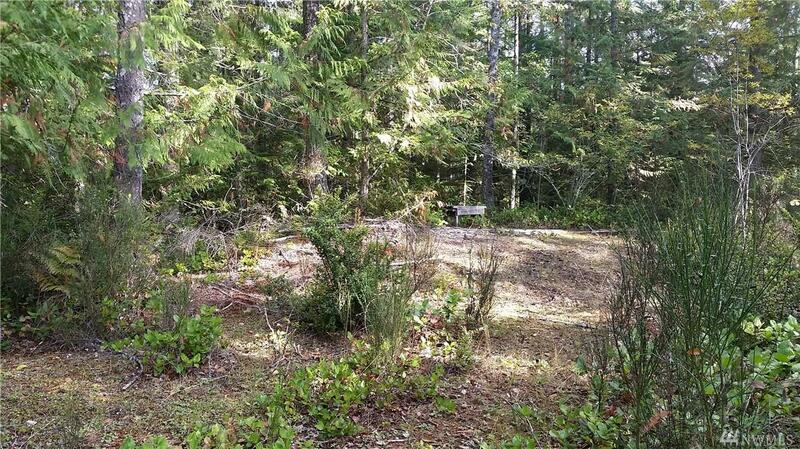 Quiet area with a private location. 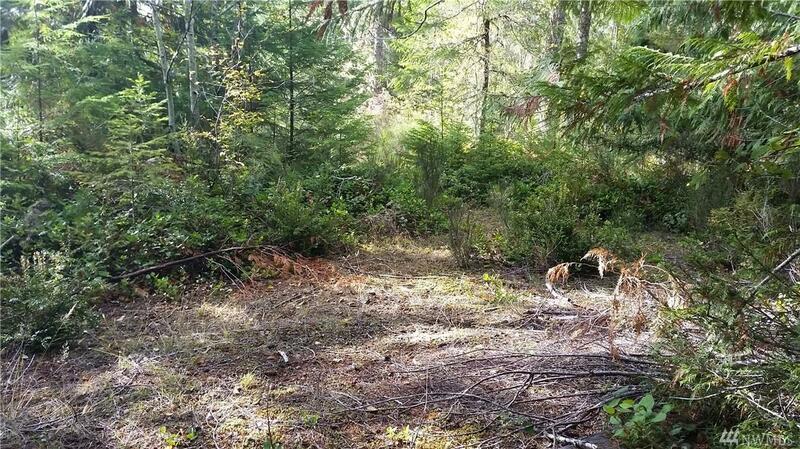 You can even drive your golf cart to the golf course from this property. Water hookup is paid for but the lines are not in. 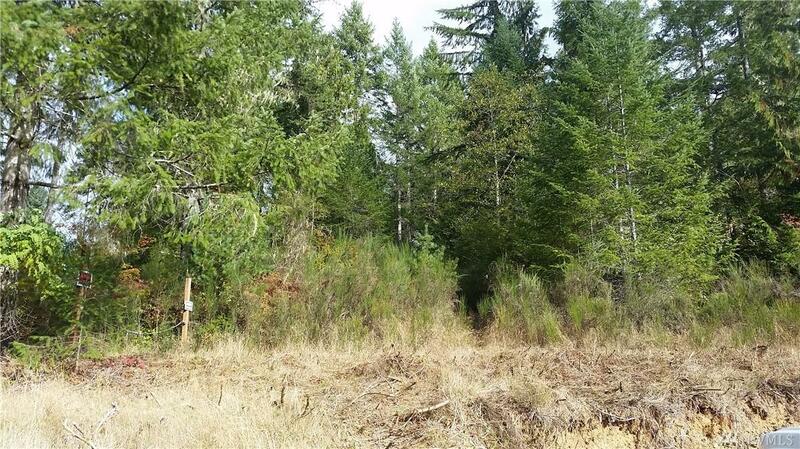 Access easement road can be used for easy access to flat usable space or you can create access from the paved road. Close to the Lake Cushman Dam and the fire department too. Owner will consider carrying a contract.